On the first day of the last month of the current year, December 1, 2018, the industry of specialty coffee takes the stage in Denver,Colorado for its 2019 Coffee Competition circuit. Coffee Competition are known to provide community, foster conversation and bring the culture of everyday shops to a center stage where all around the nation can watch. This year, nearly 100 competitors will compete in the name of great coffee across five competitions – Barista, Brewers Cup, Coffee in Good Spirits, Cup Tasters and Roaster. for the honor not of just Best in their respective categories, but of champion. A champion for coffee, special coffee. Inevitably they will articulate thoughts on coffee’s origin, themes about place, identity, hospitality, customer service, bar flow, coffee shop management and a host of other topics that plague them, the industry and the greater coffee farming world at large. As always and now, The Coffeetographer is committed to capturing the coffee, the music along with defining thoughts on the state of specialty coffee from the mouths of those competing, with a keen eye on the Barista Competitions. For all our previous barista competition coverage view here. For now, welcome to the Denver Coffee Champs, the first of the two Qualifying Competitions ahead of the national competition in 2019. It is live streaming herewith a schedule to follow along, here. 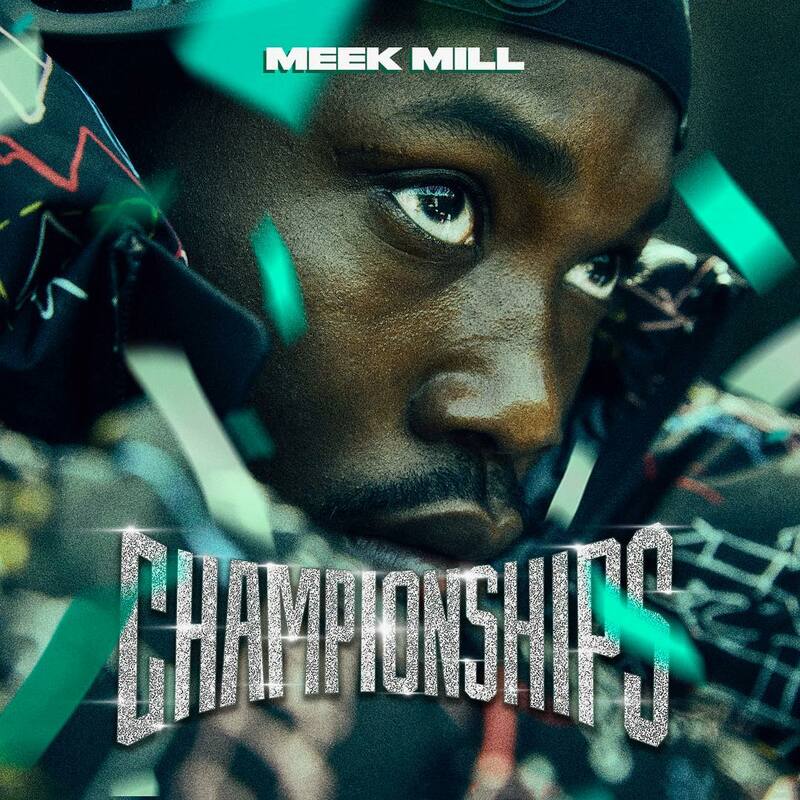 In the spirit of Meek Mill’s just dropped Championship album, may the games being. This entry was posted in current culture and tagged coffee champs, colorado, denver. Bookmark the permalink.